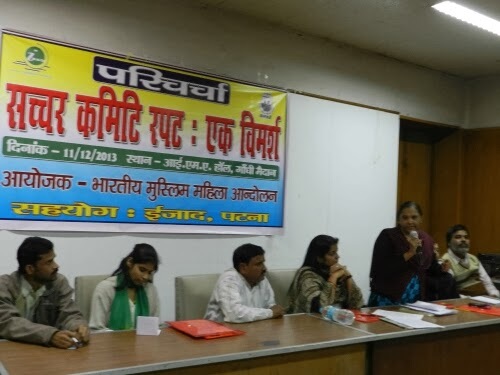 BMMA held a public meeting in Patna to demand the implementation of the Sachar Committee Report. 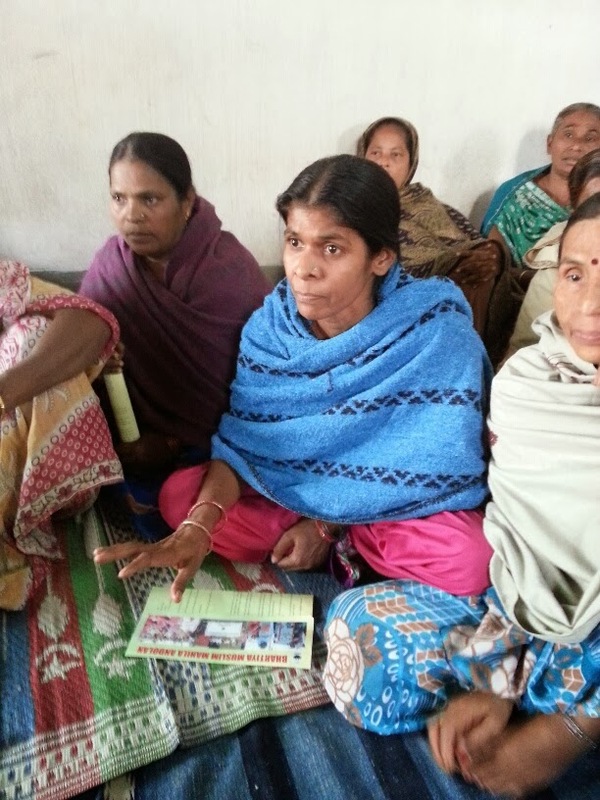 Akhtari Begum, Bihar State Convener of BMMA stated that the community’s developmental needs have been neglected by the state for too long. It is time that the government starts to rethink and work for the progress of the community. Mr. Firoz Mansuri stated that the various governments have conveniently forgotten many of its own reports including the Ranganath Mishra report which have only remained reports and the community has not benefitted from them. 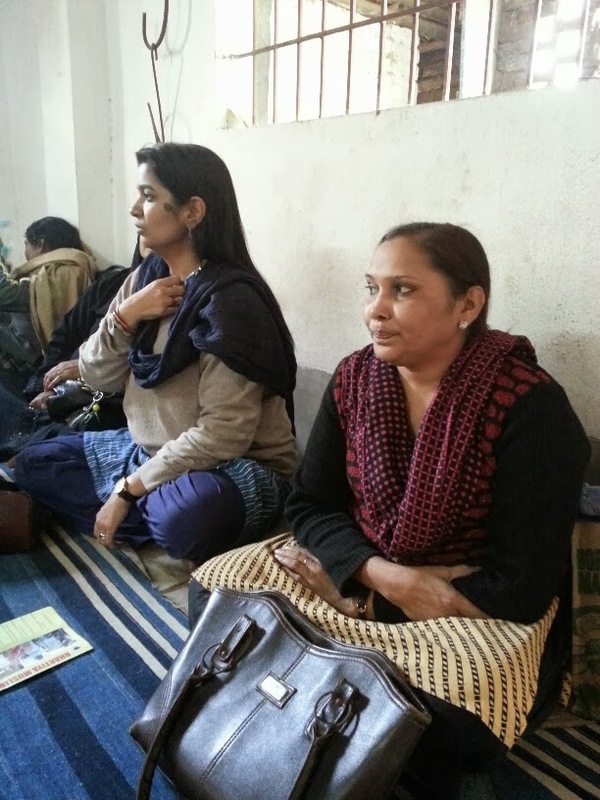 Dr. Noorjehan Safia Niaz mentioned that the community has also failed itself. Development is also not part of our mindset as we continue to play a victim but not a citizen of the country. There is a need to reflect on our own inadequacies and engage in activities for our own empowerment. 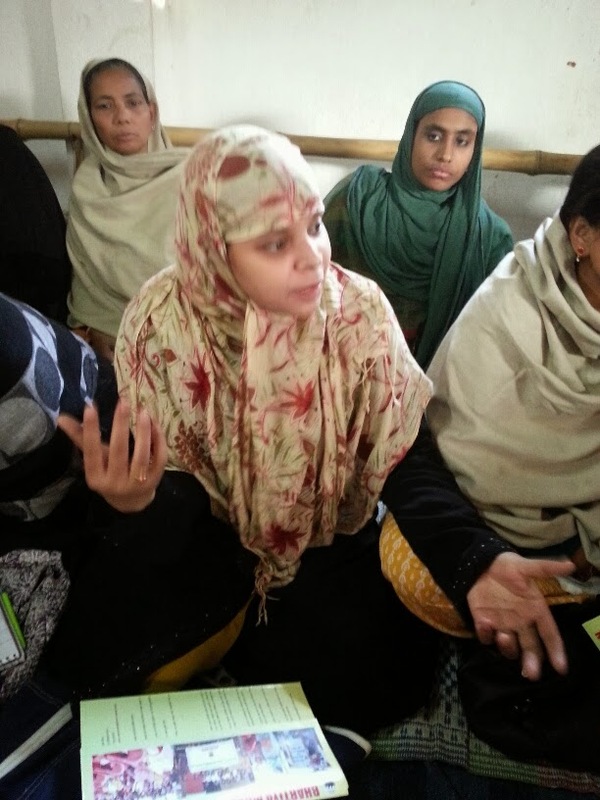 There is a need for democracy within the community also as we fail to address the issues of the Muslim women. 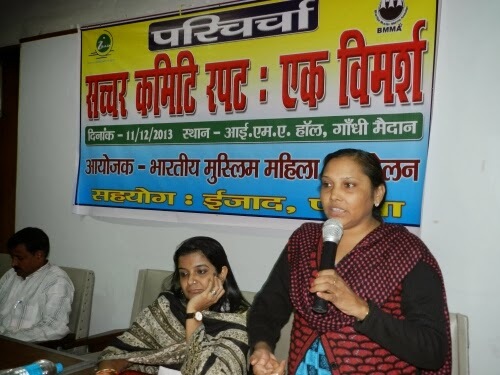 A half day workshop was also held with Muslim women in Patna to discuss the issue of codification of Muslim law. Salient features of the draft law was also discussed with them. 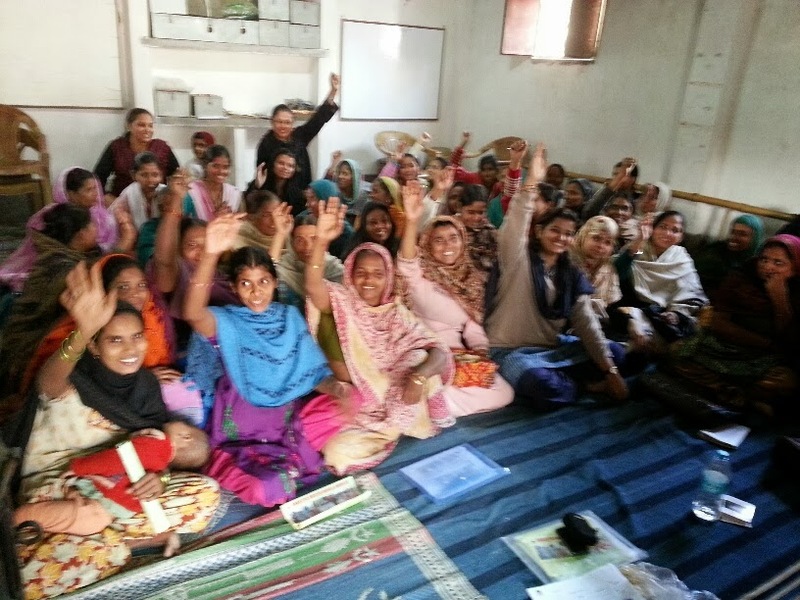 The women, although poor and uneducated fully supported the changes which BMMA is seeking. 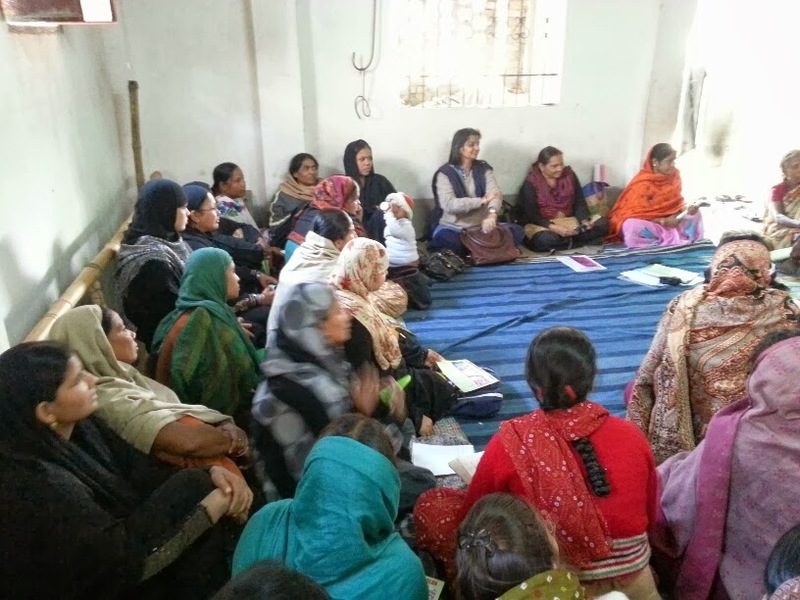 They expressed their need to have more such workshops in future.